"In this report, LP Information covers the present scenario (with the base year being 2017) and the growth prospects of global Total Station Theodolites market for 2018-2023. A total station or total station theodolite (TST) is an electronic/optical instrument used in modern surveying and building construction. The total station is an electronic theodolite (transit) integrated with an electronic distance meter (EDM) to read slope distances from the instrument to a particular point. It is used to measuring distances, heights and angles to provide accurate position data. As one of the most important professional instruments of surveying and mapping, total station theodolites play a valuable role in survey and engineering, mapping and GIS, land administration and other industries. The downstream demand drives total station theodolites industry slowly developing. Although China total station theodolites market is the biggest, there is still a big technology gap for Chinese domestic manufacturers when compared with foreign manufacturers, especially in 0.5-2” accuracy total station theodolites market. However, Chinese domestic products have lower prices, and play an important role among the developing countries. Over the next five years, LPI(LP Information) projects that Total Station Theodolites will register a 4.1% CAGR in terms of revenue, reach US$ 1320 million by 2023, from US$ 1040 million in 2017. This report presents a comprehensive overview, market shares, and growth opportunities of Total Station Theodolites market by product type, application, key manufacturers and key regions. 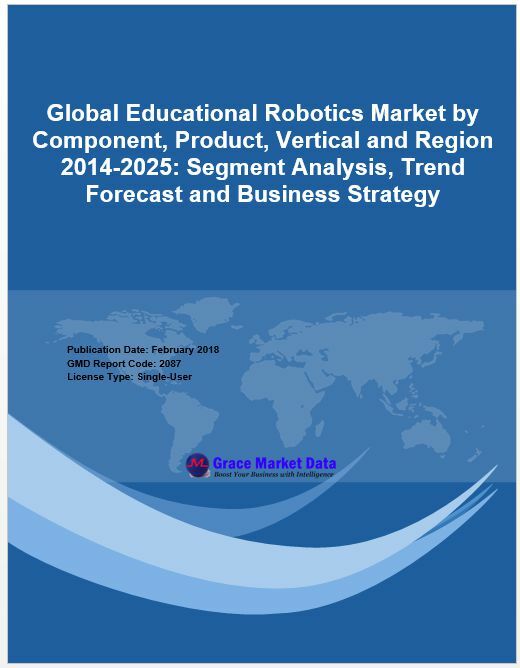 To study and analyze the global Total Station Theodolites consumption (value & volume) by key regions/countries, product type and application, history data from 2013 to 2017, and forecast to 2023. To understand the structure of Total Station Theodolites market by identifying its various subsegments. Focuses on the key global Total Station Theodolites manufacturers, to define, describe and analyze the sales volume, value, market share, market competition landscape, SWOT analysis and development plans in next few years. To analyze the Total Station Theodolites with respect to individual growth trends, future prospects, and their contribution to the total market. To project the consumption of Total Station Theodolites submarkets, with respect to key regions (along with their respective key countries).